by William Shakespeare Author · Gillian Day Author of introduction, etc. 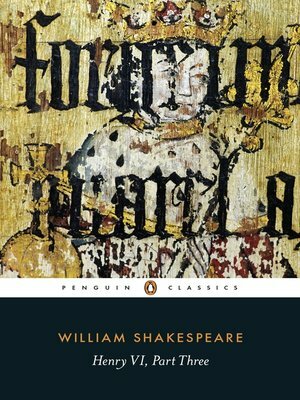 Henry VI Part III is the third of William Shakespeare's plays set during the lifetime of King Henry VI of England, and prepares the ground for one of his best-known and most controversial plays: the tragedy of King Richard III (Richard III of England). It follows on from Henry VI, part 1 and Henry VI, part 2.